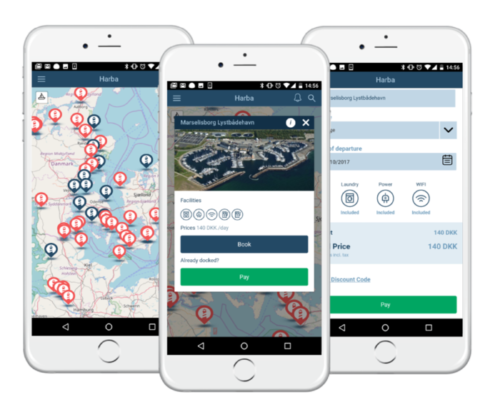 Welcome to Harbas blog - Reserve and pay for berth spots with our app! Choose the category you are interested in and start reading. If you have some inspiring sailing story to share – contact us and maybe the next article on Harba blog will be about you!